One of the modern marvels of dentistry is the tooth colored filling. Since they typically mimic the natural appearance of teeth, they are also known as white fillings. 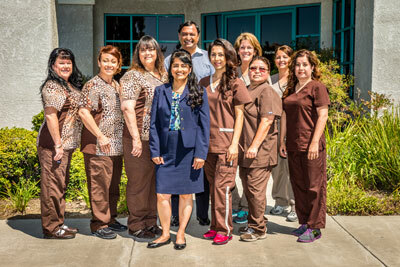 Our dental team uses tooth-colored fillings to restore teeth that have been compromised by decay or trauma. This modern tool can effectively correct cosmetic flaws such as tooth color, form, and size. 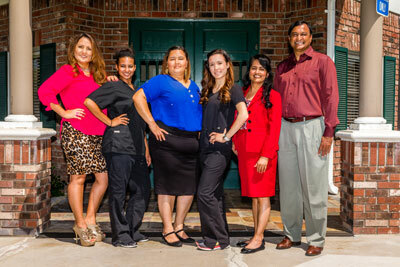 Consequently, Dr. Mehta and Associates has mastered several techniques, which incorporate using tooth-colored fillings as restorative and cosmetic dental treatments. Once it is verified that a tooth-colored filling treatment is a viable solution for your dental health, our dentist will clean and prepare your mouth for the procedure. 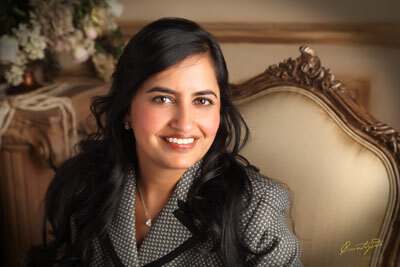 According to the treatment you require it may or may not be necessary to numb the site of the dental work. Usually, numbing is only required if there is decay that needs to be removed from the tooth (or if there is some unusual situation). Next, we apply a primer that prepares the pores in the dentine and enamel for the tooth colored filling so that a proper bond can occur. Once the filling is inserted, we begin to shape it into its final form. During this step, we consider your natural bite so that your teeth will fit together in a natural feeling way. Lastly, our team cures the filling with a specialty curing light. 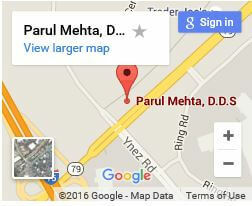 Any final adjustments are made with slight filing and polishing. There is a nearly indistinguishable match to natural tooth appearance and color. This type of filling restores approximately 85 to 95 percent of the strength of the tooth. Bonding and curing take a matter of seconds as opposed to the more extended periods of time required by other materials. Patients feel little to no sensitivity. These fillings work well in all areas of the mouth, and they do not negatively affect the appearance of the patient’s smile. Any damage to these fillings is easily correctable. 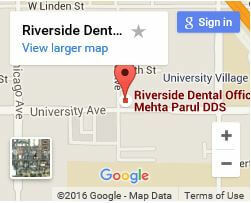 Dr. Mehta and Associates takes great pride in offering our patients the highest-grade materials for tooth-colored fillings. We take an uncompromising approach when performing all of our dental procedures to maximize your dental health and appearance.